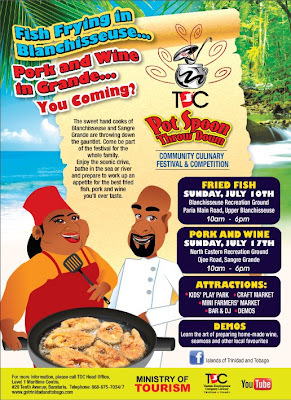 bring it to the table: TDC Pot Spoon Throwdown 2011... YOU COMING? I'm not too sure I like how they keep changing the Taste TNT "format"? 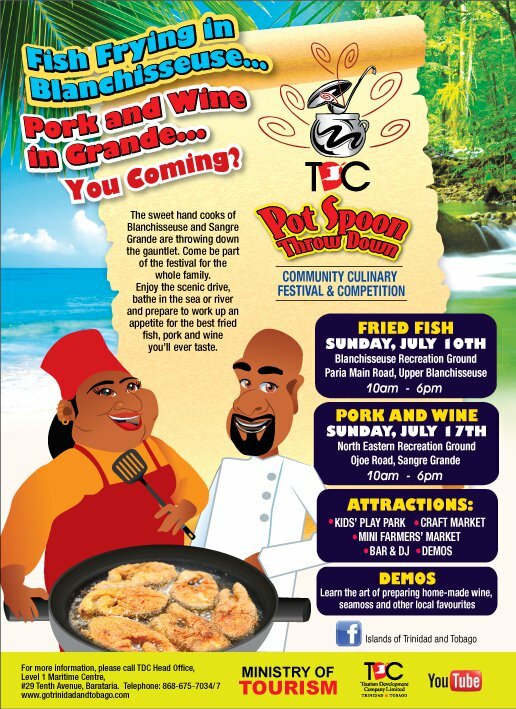 Fried Fish, Pork and Wine would be the only attractions? Of course I want to go, but I really liked the roving taste tnt last year and the stadium "gourmet style" before that. Where they going with this 2 events 4 team thing? It have more to come right? it similar to last year mandy. just two places instead of 3.